The holidays have officially arrived and your money has likely been burning a hole in your pocket. While there’s no better feeling than getting the perfect gifts for your loved ones, don’t forget to treat yourself! 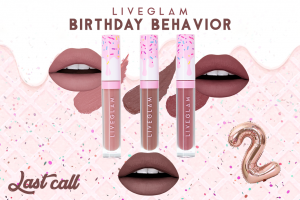 These products from Wet n Wild are not only super affordable, but they’ll also have you looking like a dream for all of your holiday festivities. 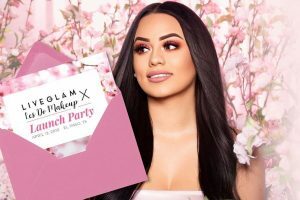 Want to recreate this gorgeous look? 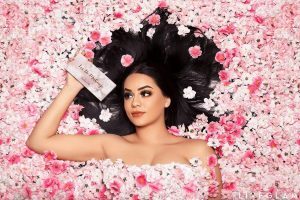 Find out what products you need below! 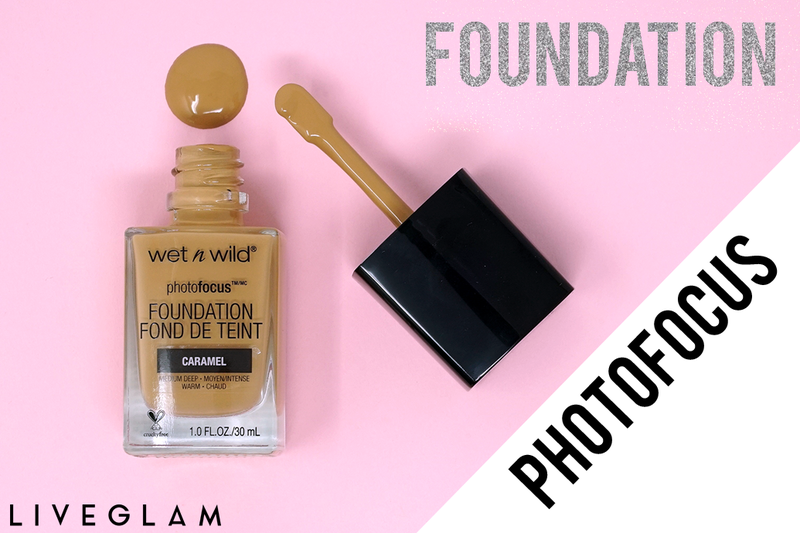 You’ll likely be taking lots of pictures with family and friends this season, so start off your sleigh-worthy glam by applying the Wet n Wild Photo Focus foundation. Tested under 7 different photo lighting conditions, get flawless, camera-ready makeup with this matte formula. For only $5.99, this foundation won’t give you photo flashback that can make your chin look like Santa’s beard! 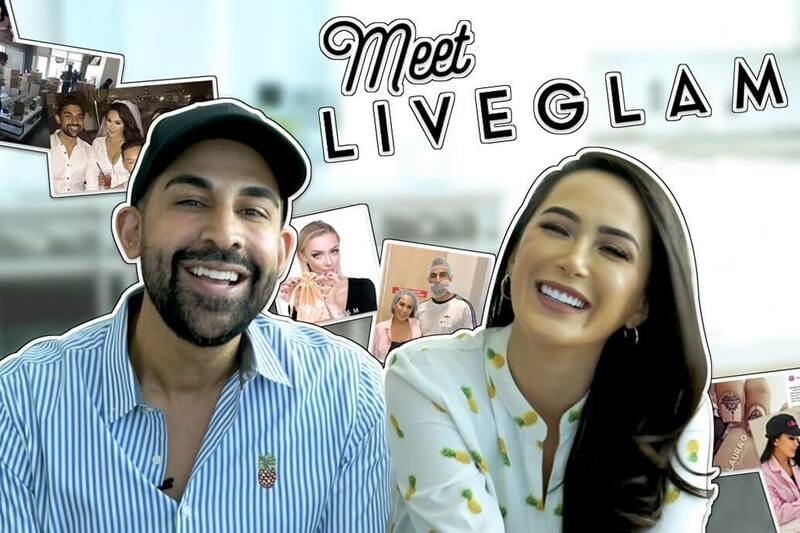 With its light-diffusing complex, your skin will look perfect both in person and in those IG photos. 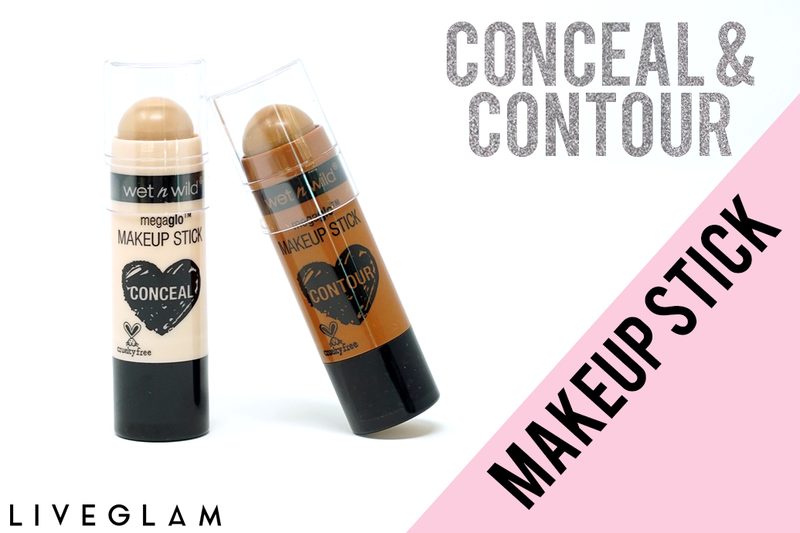 Next, amp up your look by sculpting your face with the Wet n Wild Megaglo Contour and Conceal sticks ($3.99). Easily highlight any area with one swipe, or enhance your cheekbones with this cream-to-powder formula. With these sticks, you get a lot of precision and control, and it takes half the amount of time to get that Kim K contour. As always, make sure to set your face with powder so your makeup doesn’t melt as fast as snow! Now, for everyone’s part! 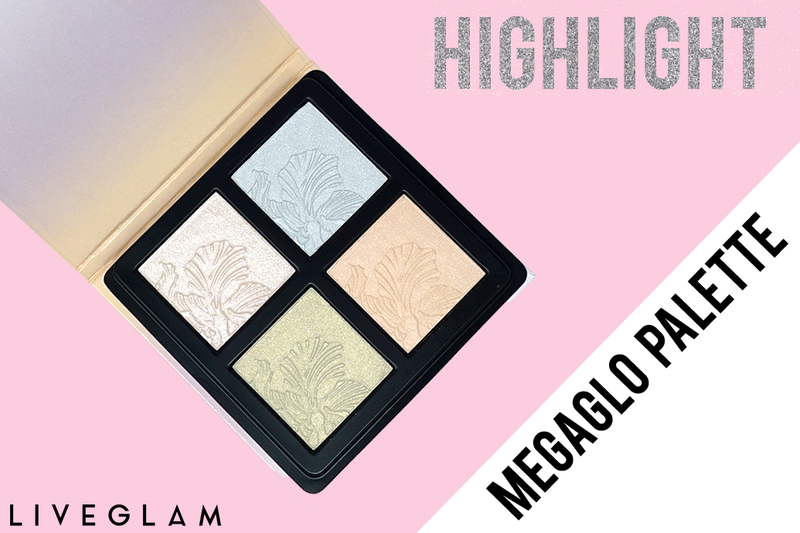 Grab the Wet n Wild Megaglo Highlighting palette to really glo’ up for the holidays. 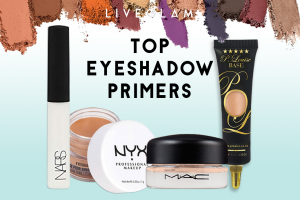 These 4 powders will have you glistening with its shimmering pearl pigments. 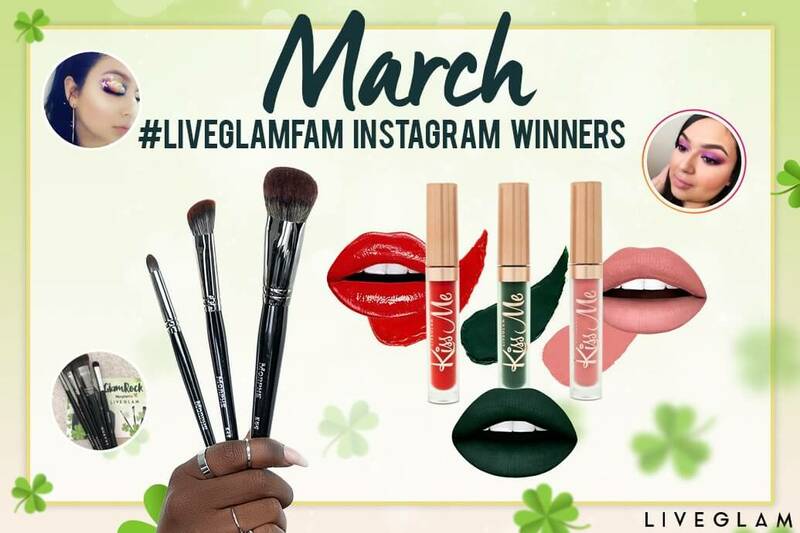 Apply the shade of your choice to your cheek bones, brow bone, nose, and cupid’s bow! For a dazzling, festive eye look, snag the Wet n Wild Color Icon pigments for only $2.50! 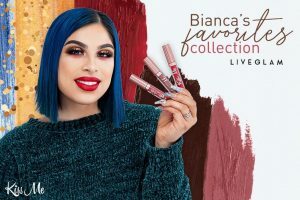 These highly pigmented loose powders immediately intensify any look and can be worn on your lids, cheeks or body. For this look, apply the metallic shade in Heart of Rose Gold on the center of your lids for a mesmerizing finish, and top it off with a pair of your favorite falsies or mascara. Finish off your look with a show-stopping red lip. 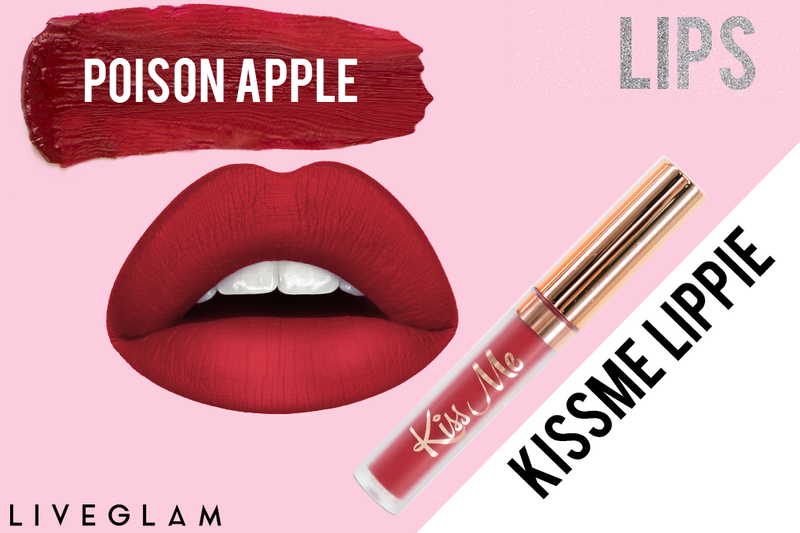 If you’re a member of our LiveGlam Lippie Club, KissMe, Poison Apple from our October Collection is the perfect shade to complete this glamorous look. 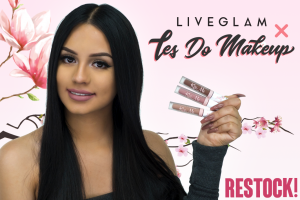 If you’re new, make sure to check out KissMe to get 3 new shades delivered straight to your door for just $19.99 a month. You never get the same shade twice, you can trade lippies, and you’ll absolutely love our formula. Head here to join our club! 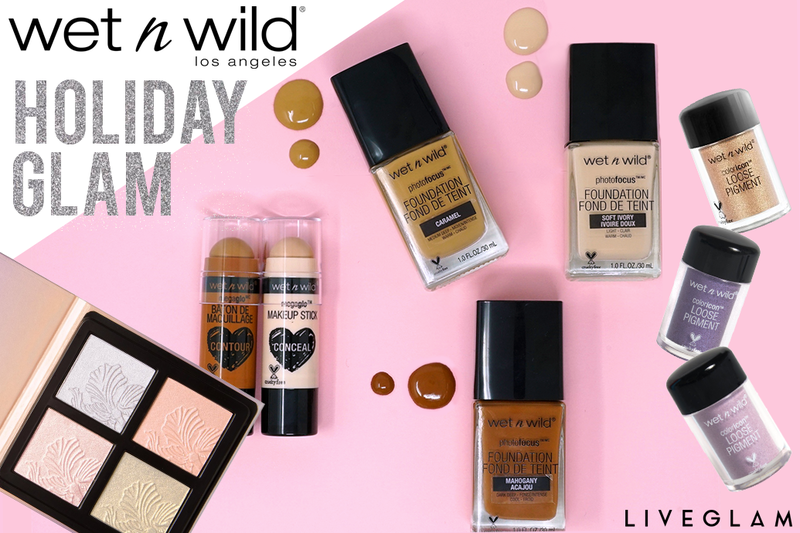 Now you’re ready to snap some IG pics and sleigh any holiday party with these easy Wet n Wild products! Let us know what your favorite item is in the comments below.